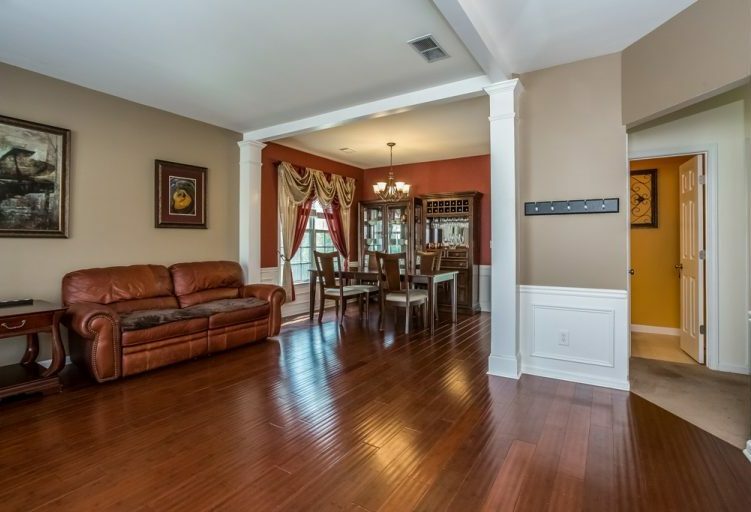 Beautiful, traditional 3BR/2.5BA in Woodstock! 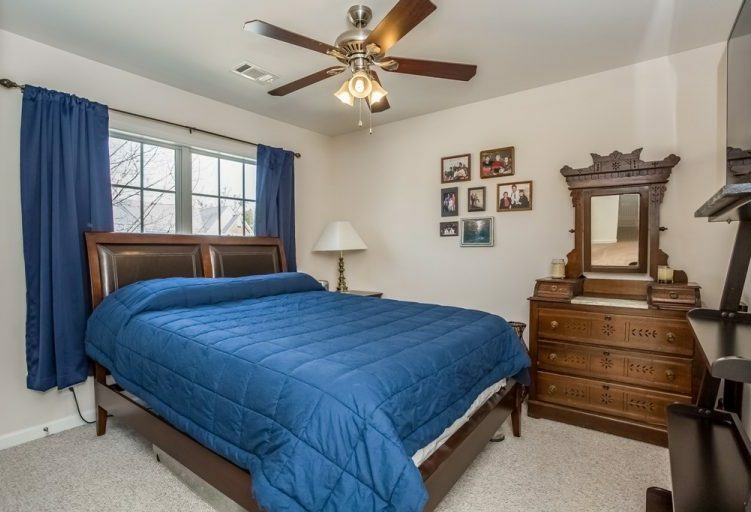 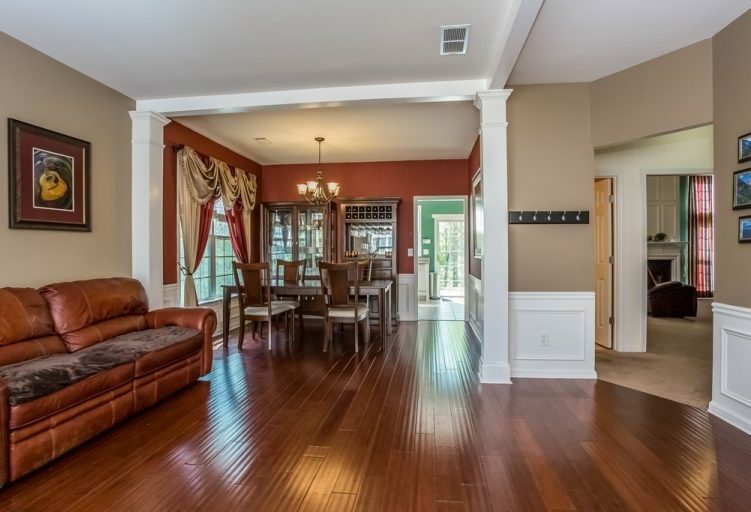 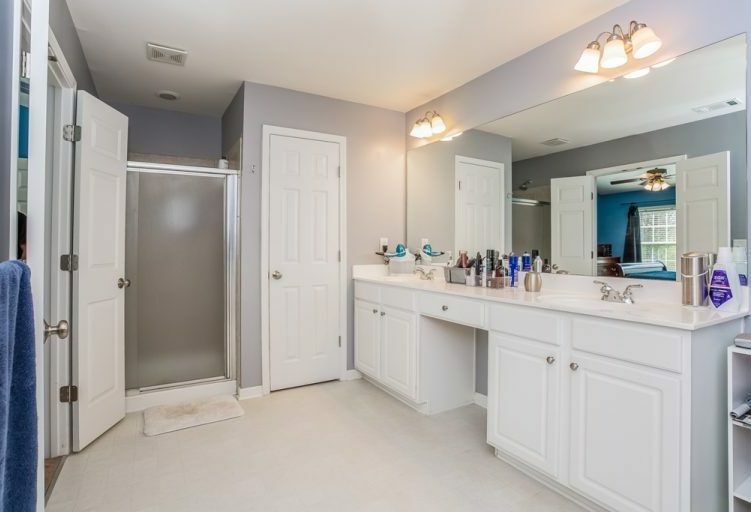 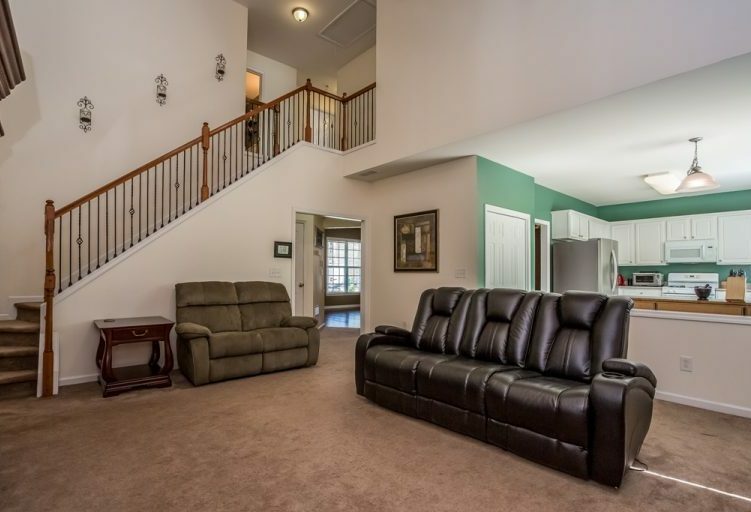 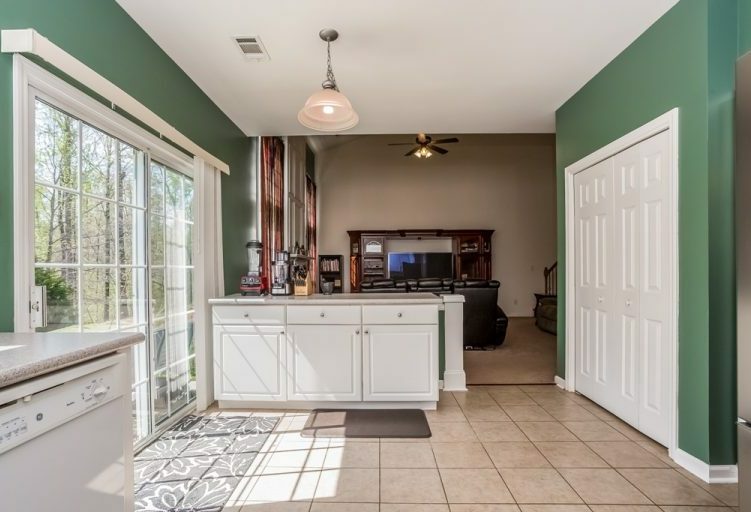 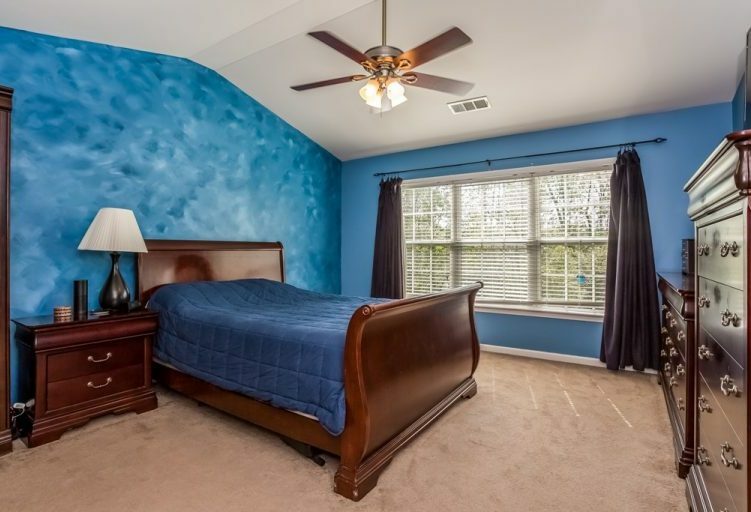 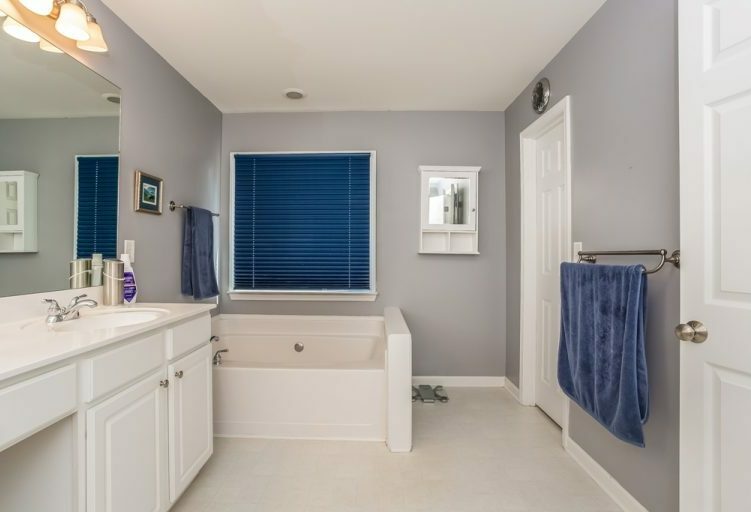 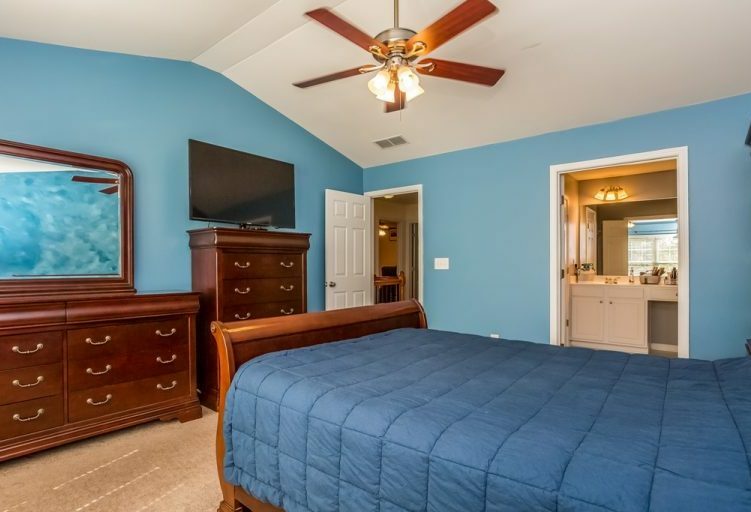 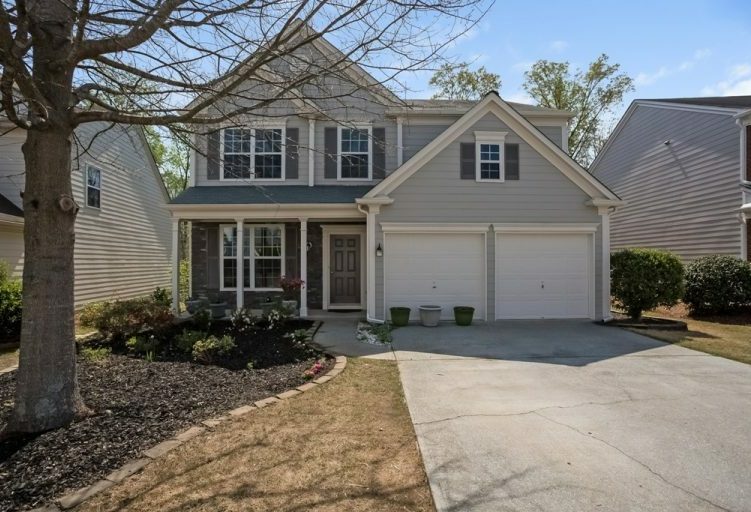 Gleaming hardwood floors, light filled kitchen with white cabinets with view to family room, fireplace in family room with vaulted ceiling, spacious master suite and bath with huge walk in closet, lots of light throughout, 2 car front entry garage. 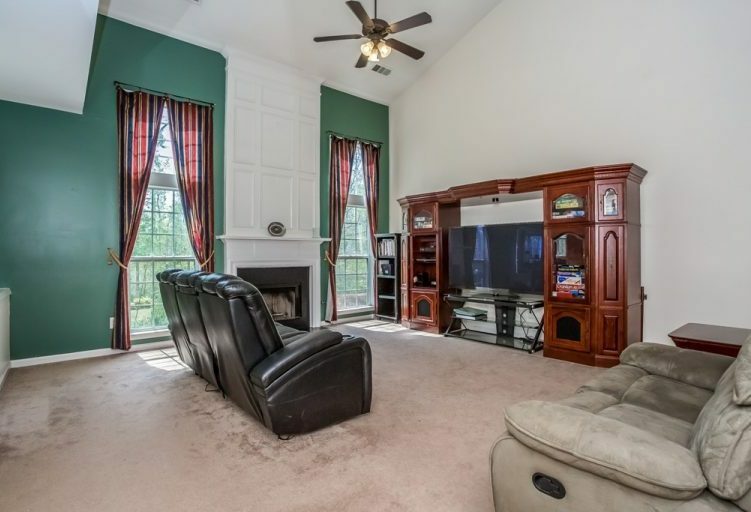 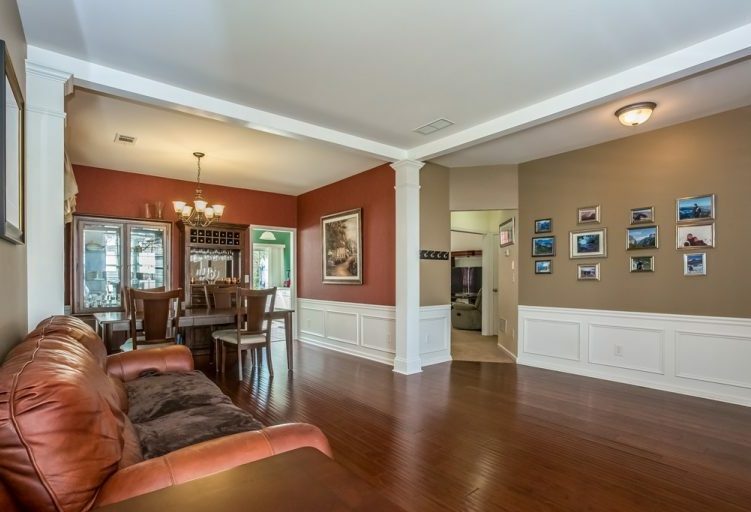 Great open floorplan for entertaining. 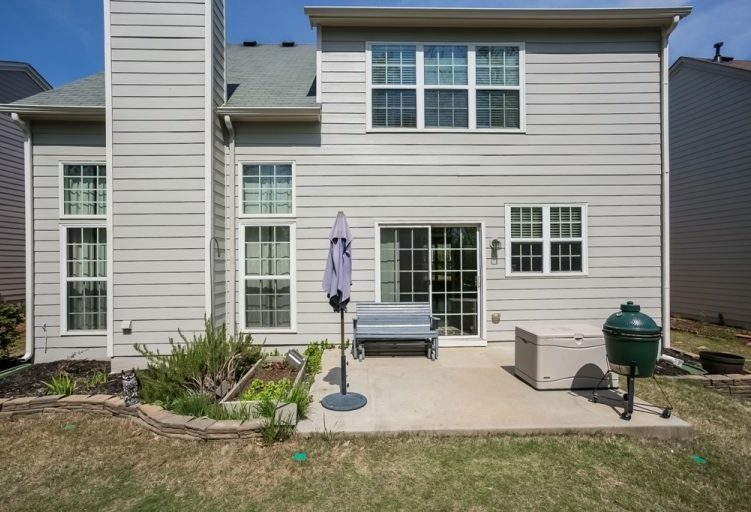 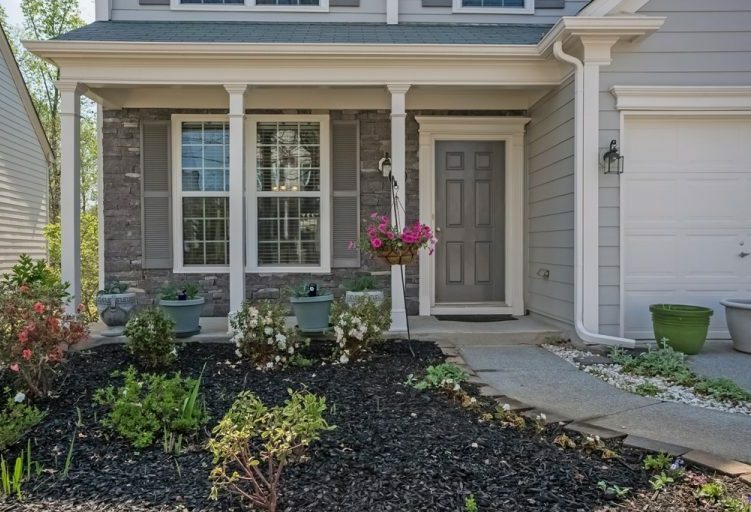 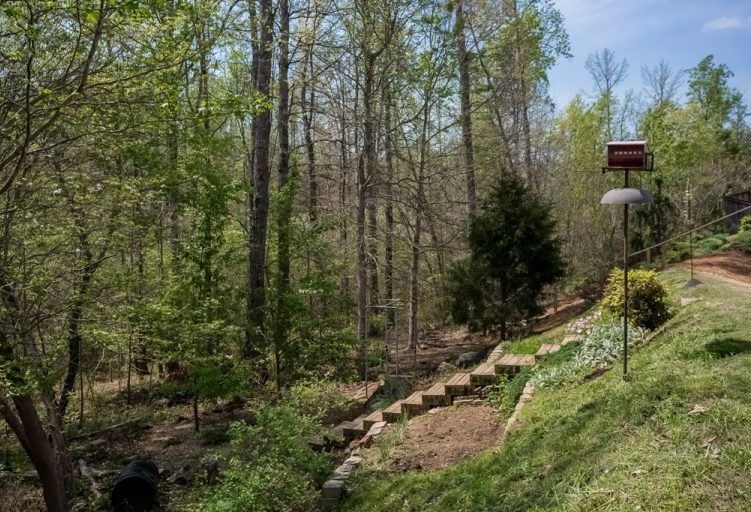 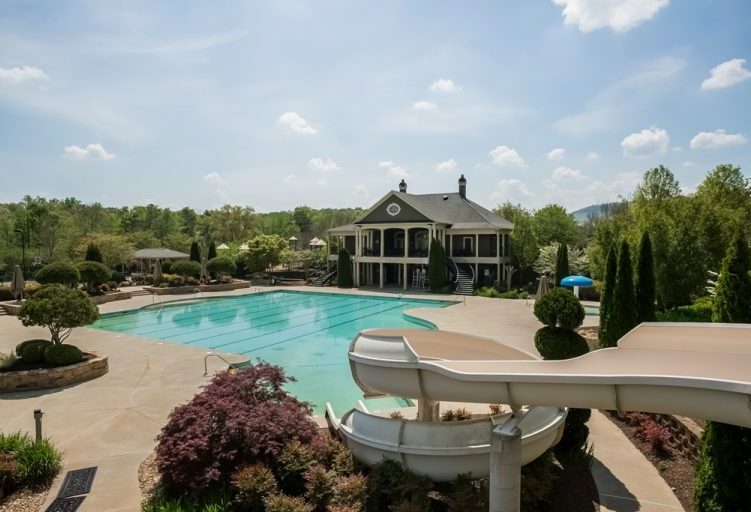 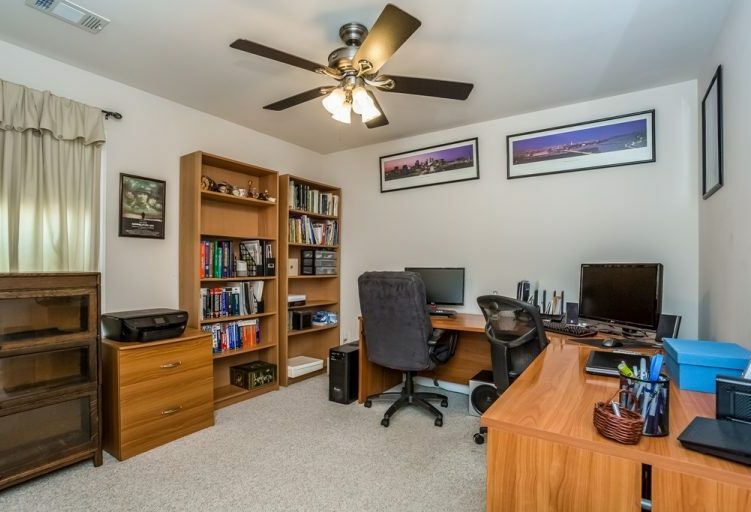 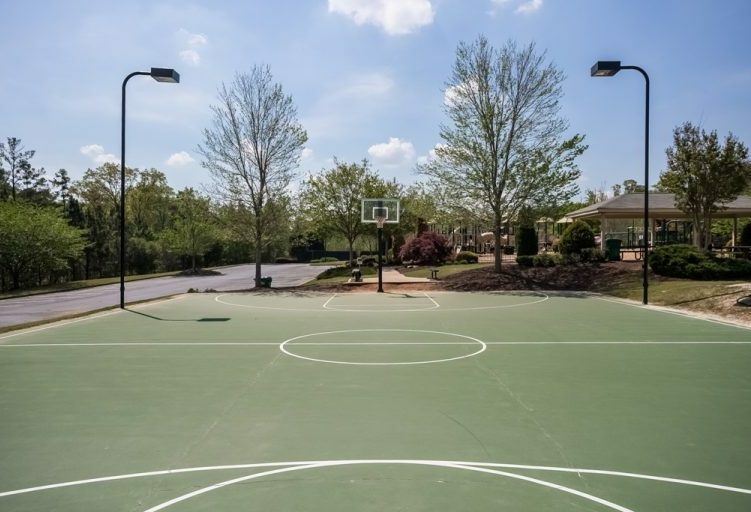 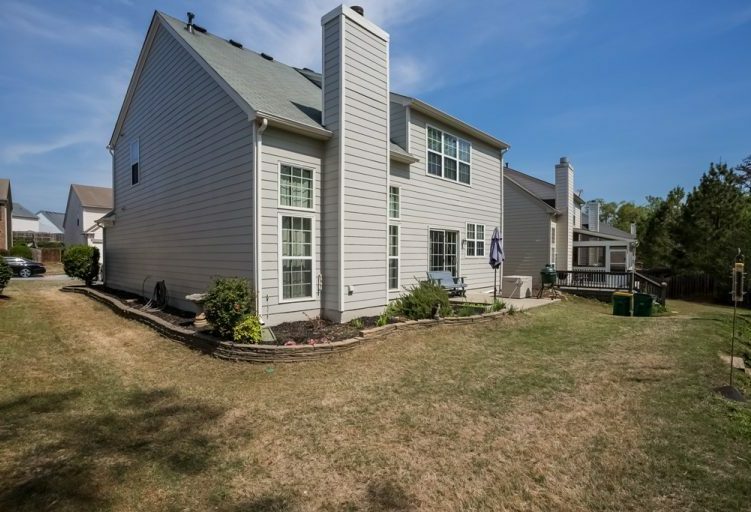 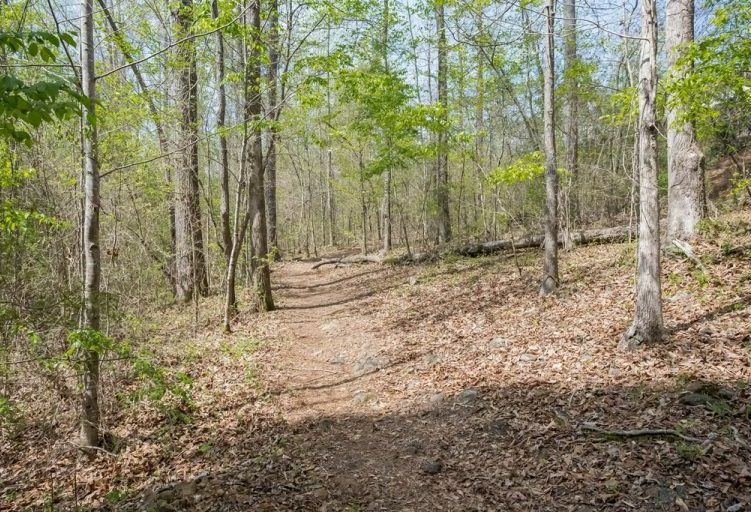 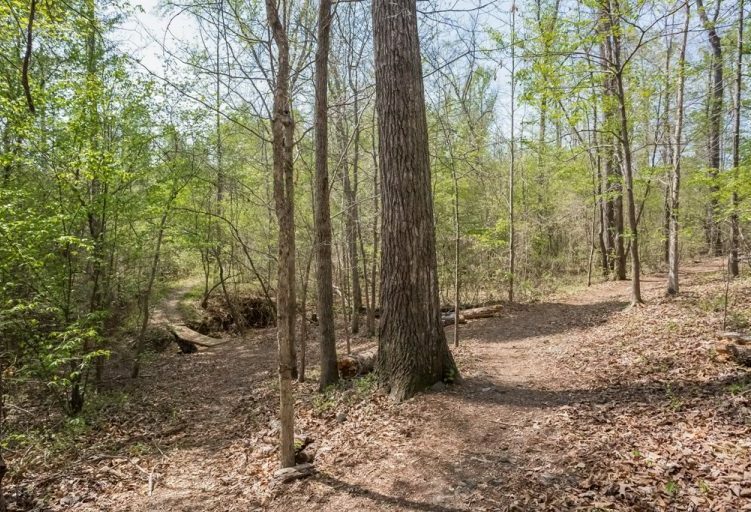 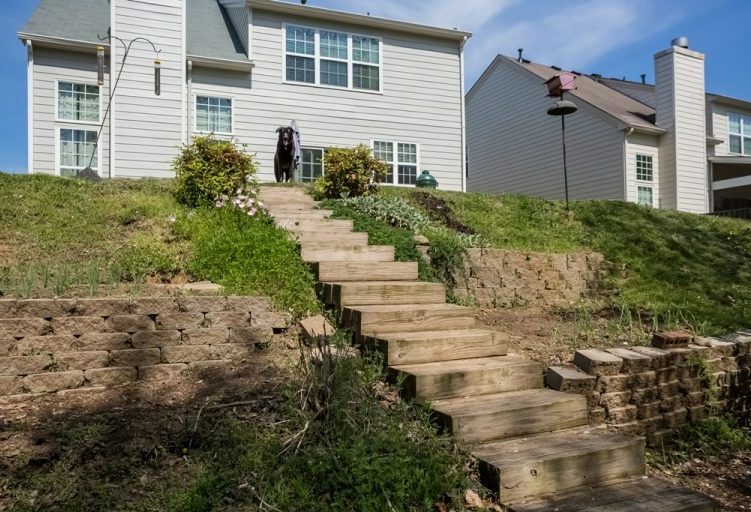 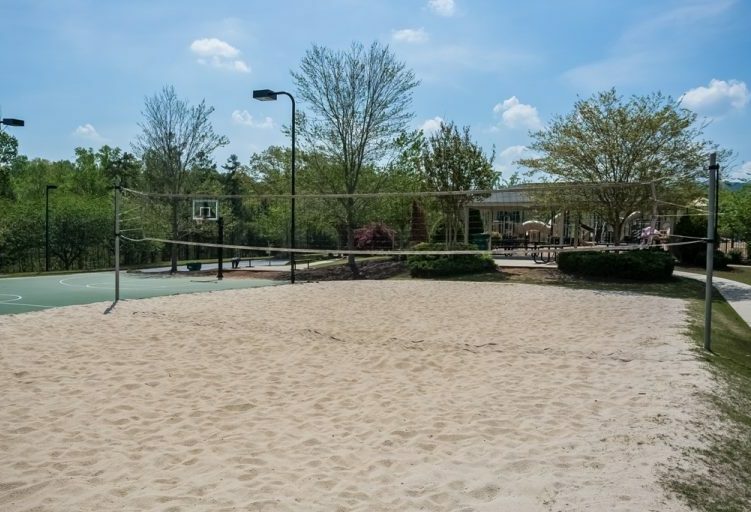 Quintessential nhood w/ sidewalks, parks, pools, tennis, volleyball and 2+ miles of hiking and mountain bike trails. 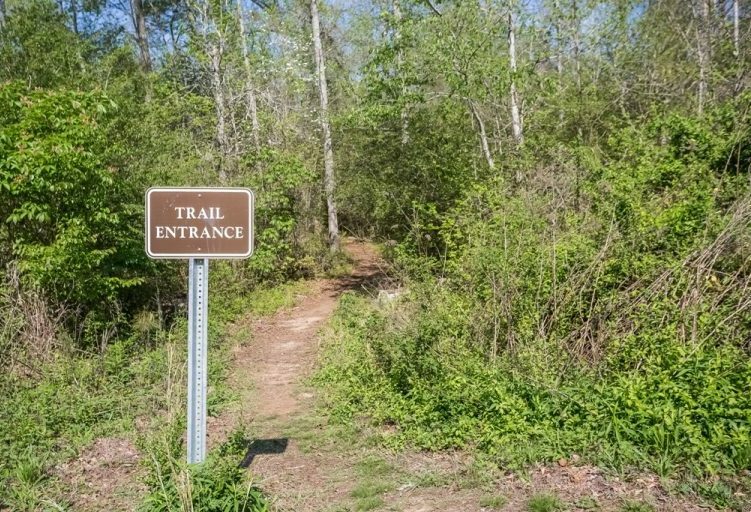 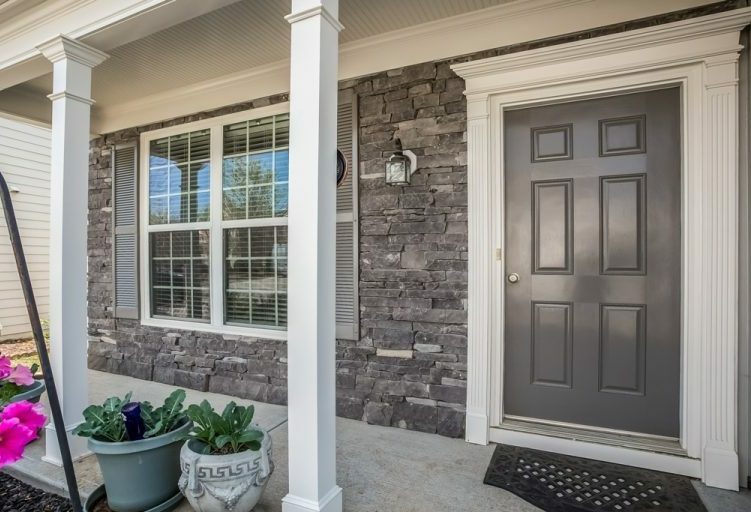 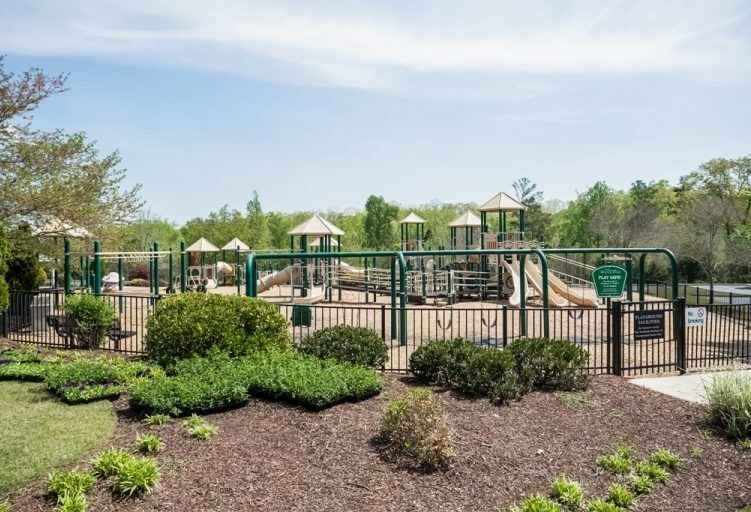 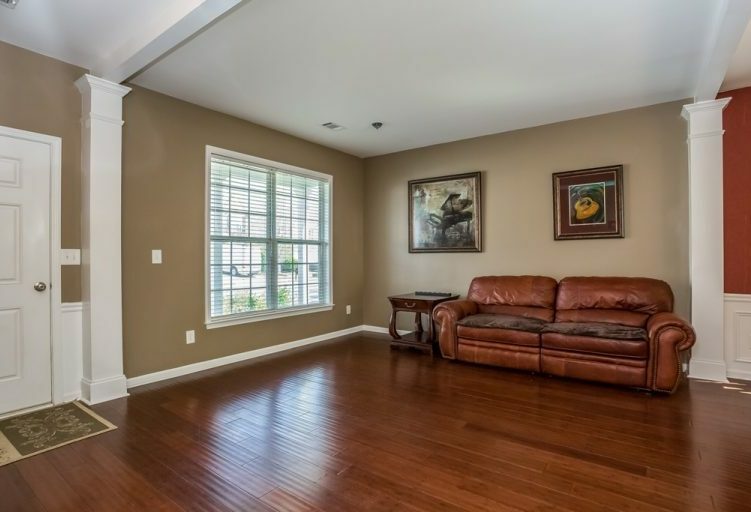 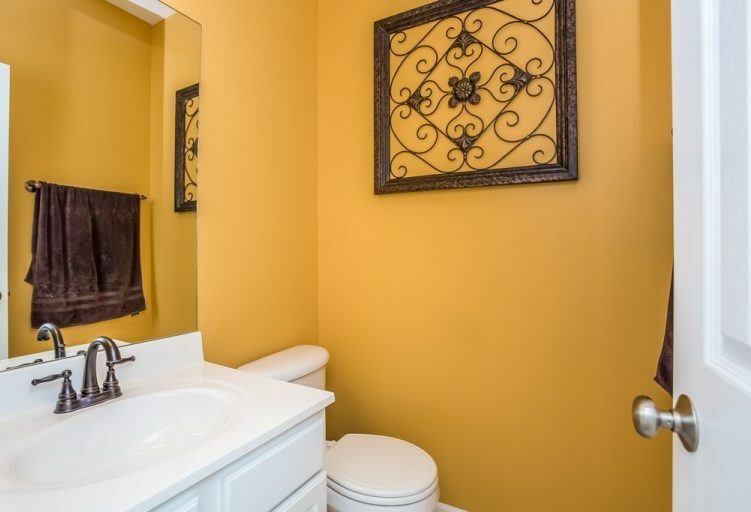 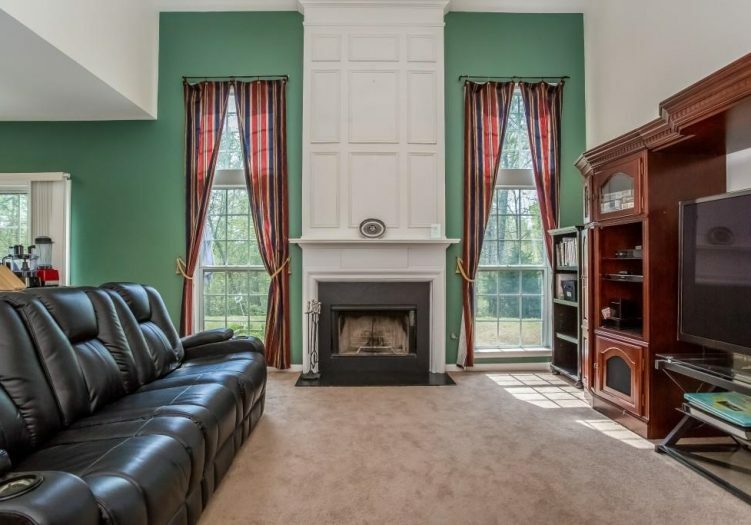 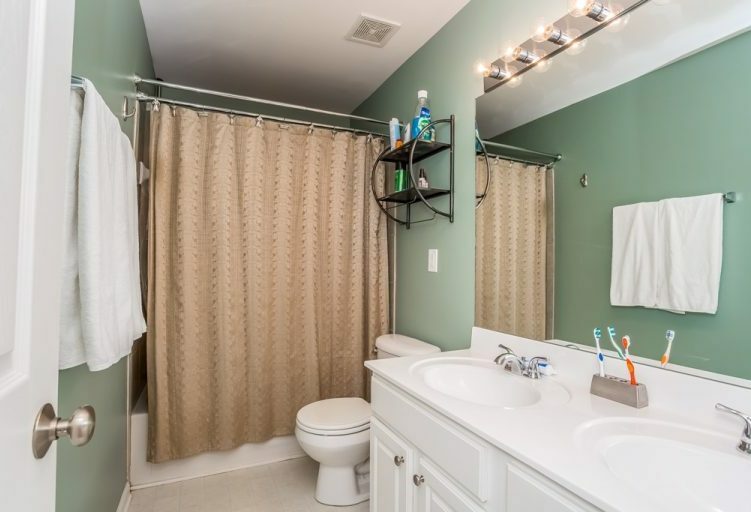 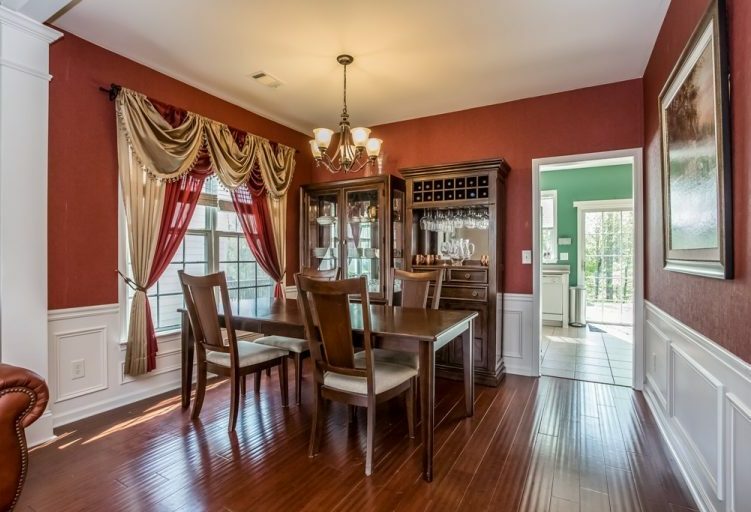 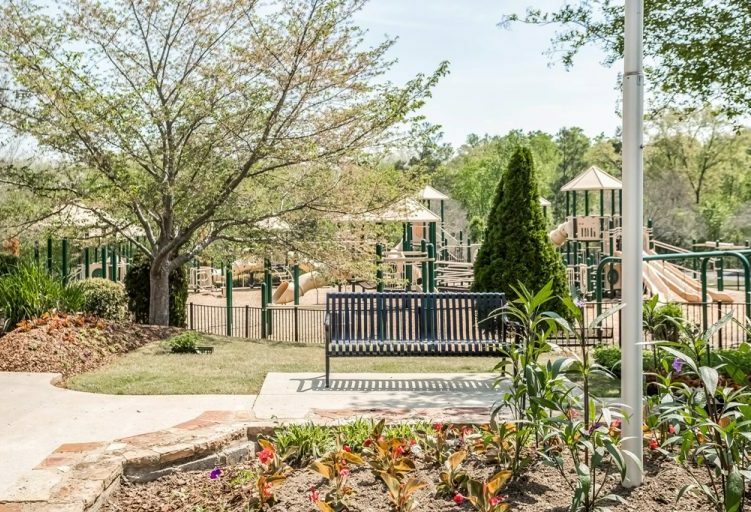 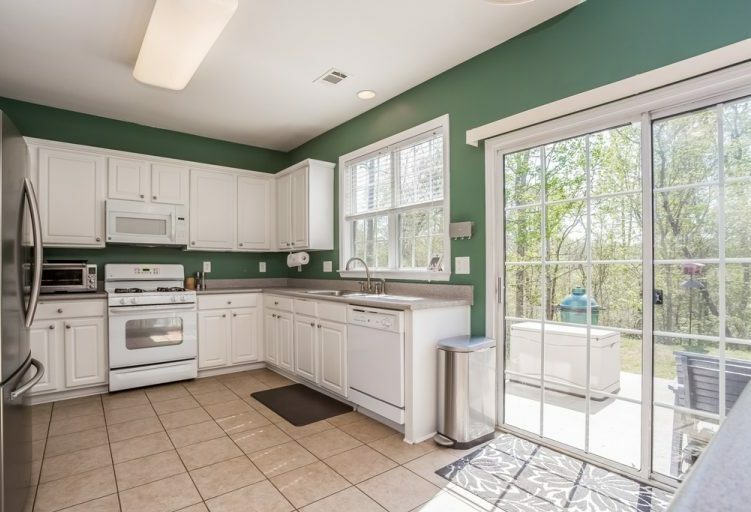 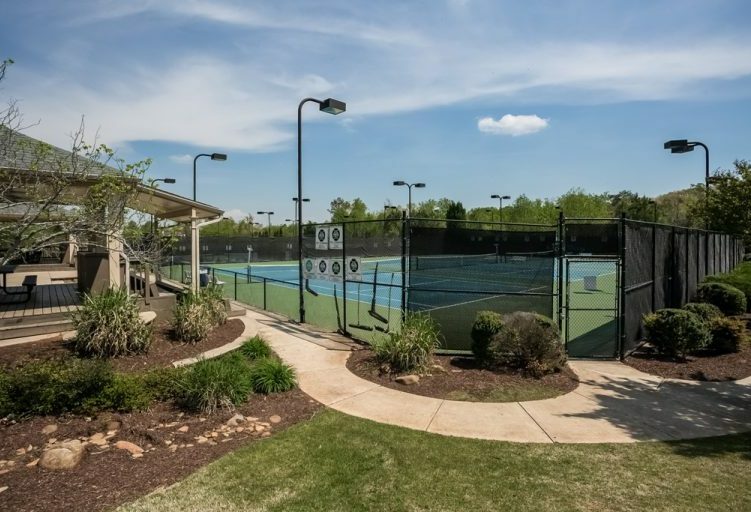 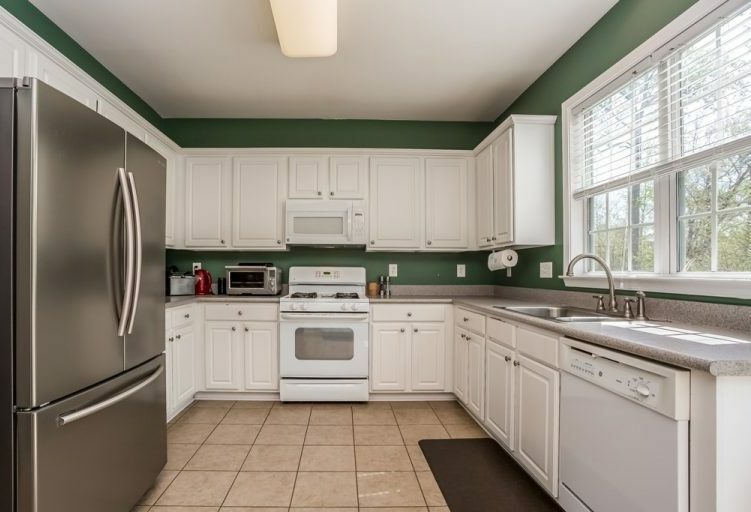 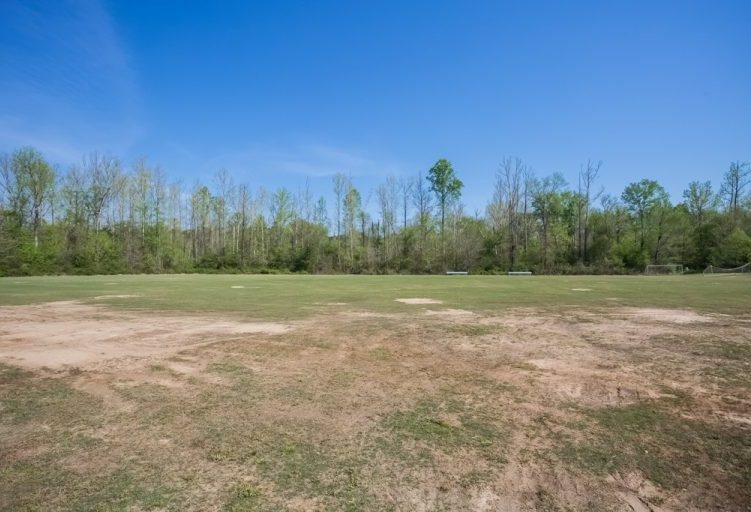 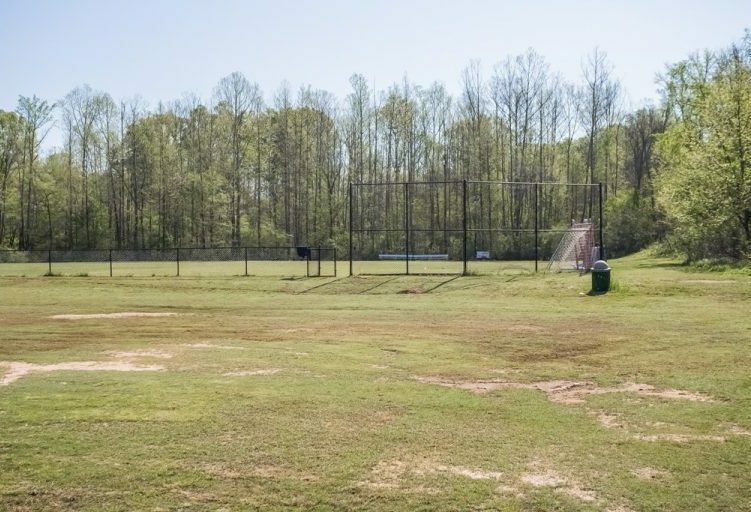 Convenient to I575 and 400 as well as shopping, grocery, restaurants and all the amenities that Woodstock can offer!